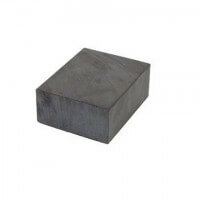 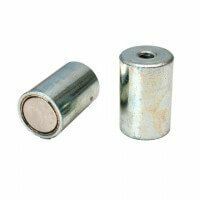 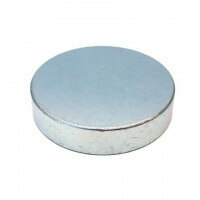 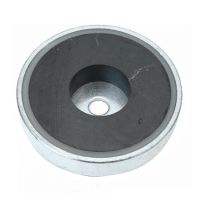 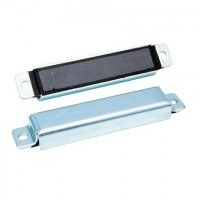 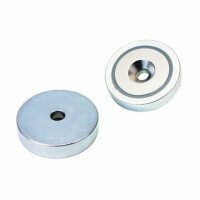 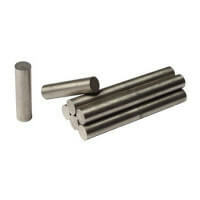 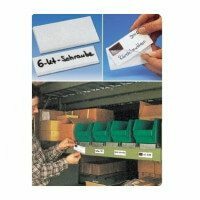 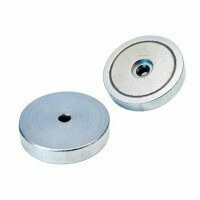 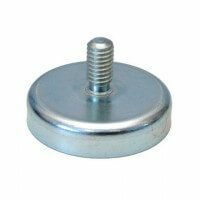 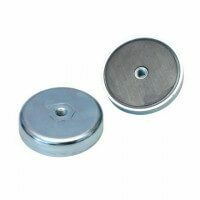 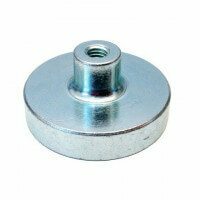 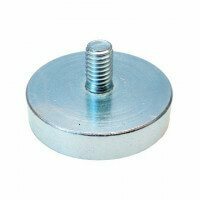 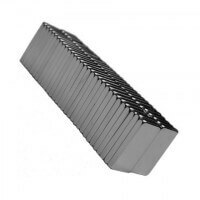 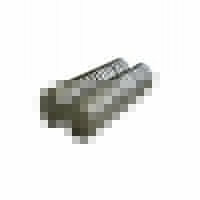 Galvanized magnetic door catch – Type A. 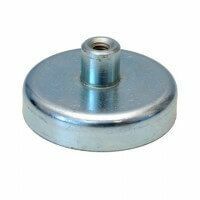 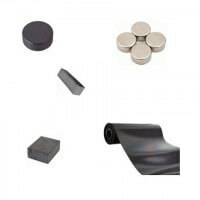 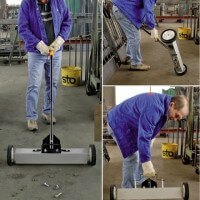 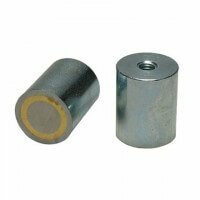 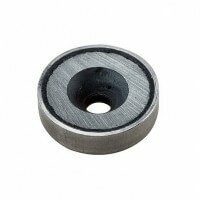 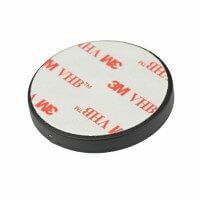 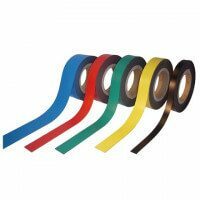 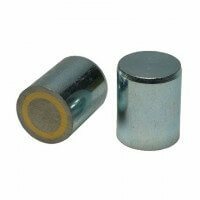 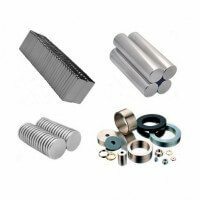 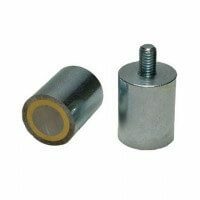 The metal body with ferrite magnet provides the great holding force and the product is galvanized for better durability and quality. 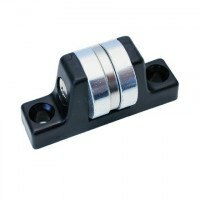 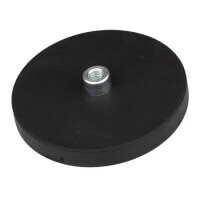 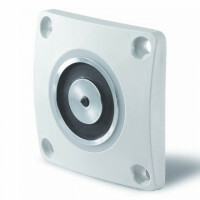 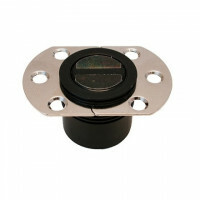 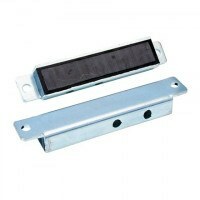 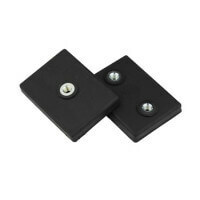 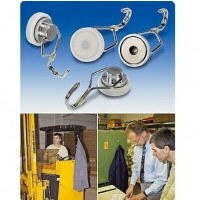 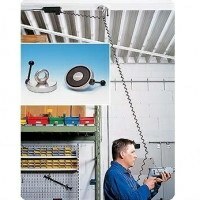 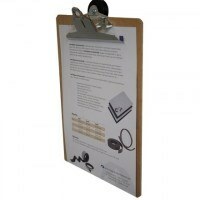 This magnetic door catch is available in three different versions depending on the demands for mounting. 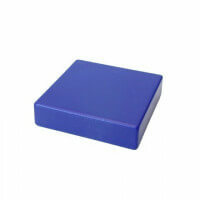 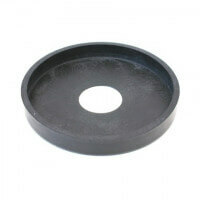 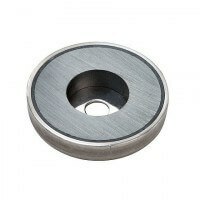 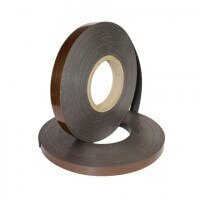 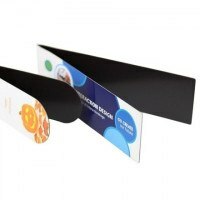 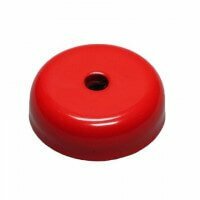 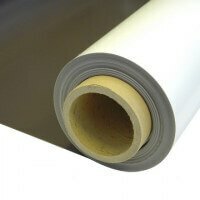 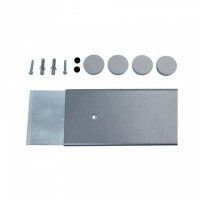 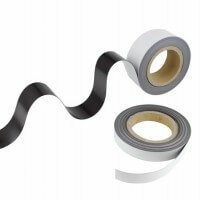 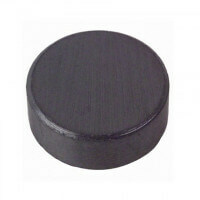 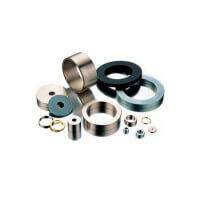 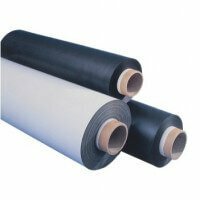 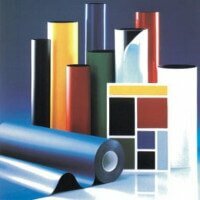 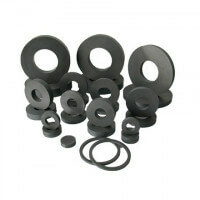 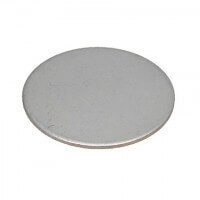 This Type A has been produced without bore holes and the metal surface is suited for gluing. 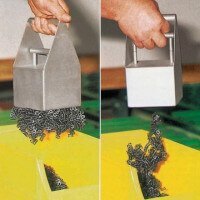 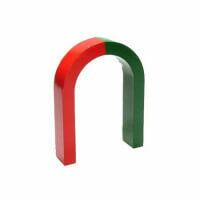 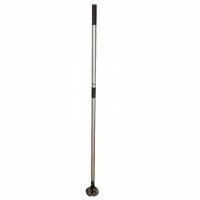 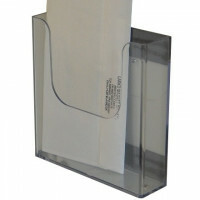 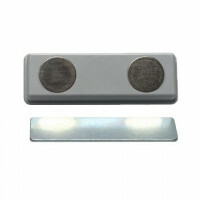 The galvanized surfave protects the magnetic door catch from any impurities and provides longer durability. 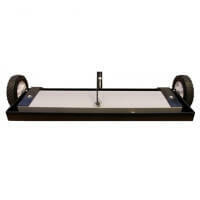 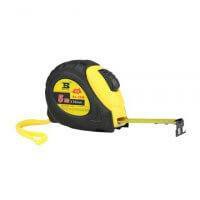 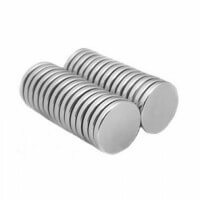 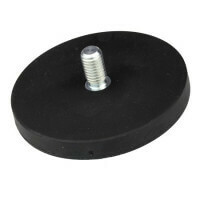 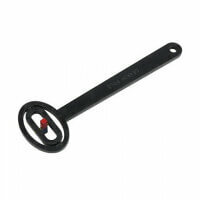 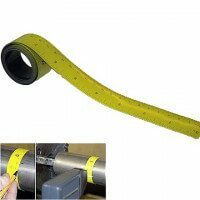 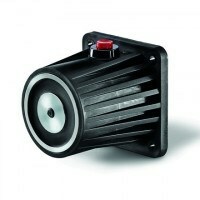 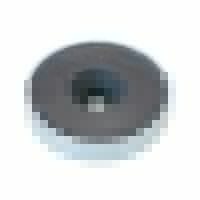 The product has a holding force of 110 newton / 11 kg. 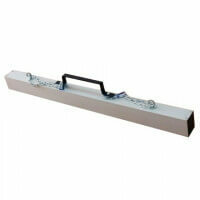 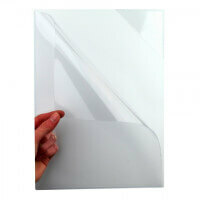 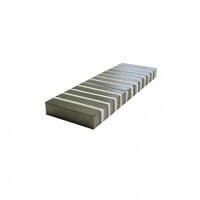 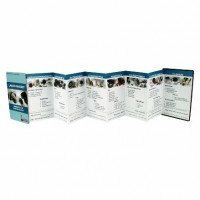 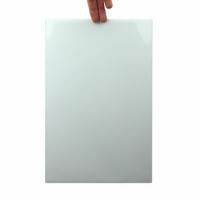 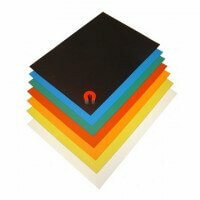 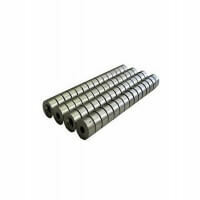 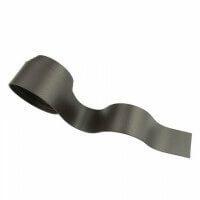 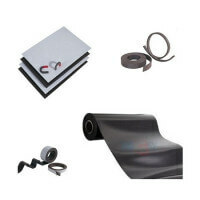 It has many application possibilities and can be used as holding function for many types of doors. 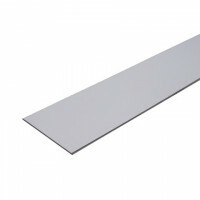 Dimension 80 x 12 mm. 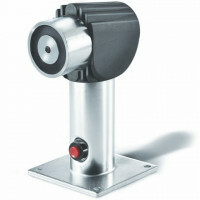 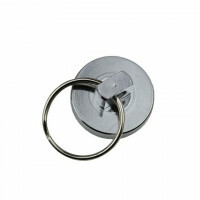 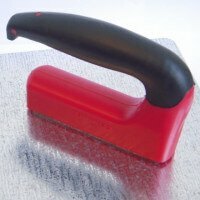 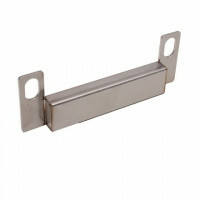 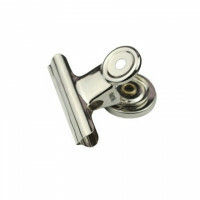 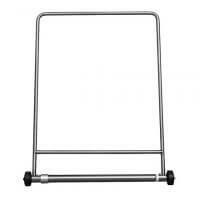 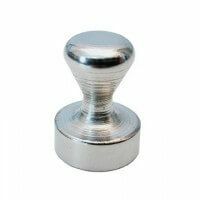 If door catch in stainless steel is needed please see this product here. 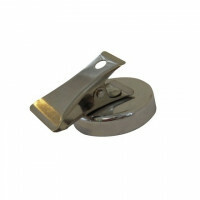 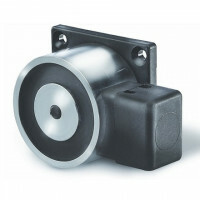 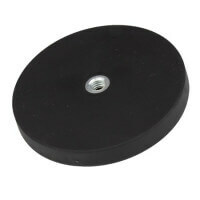 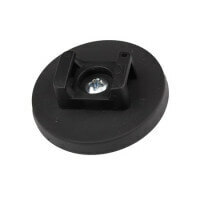 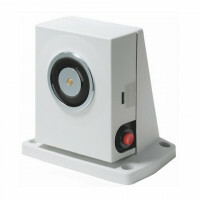 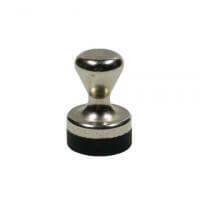 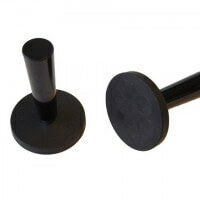 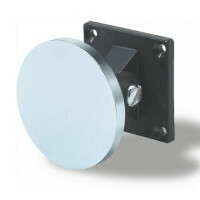 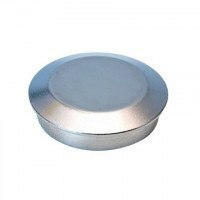 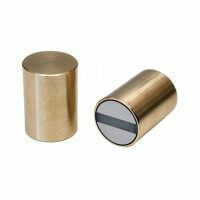 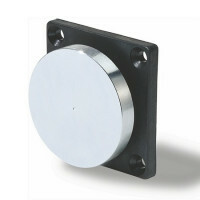 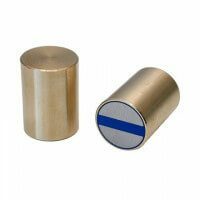 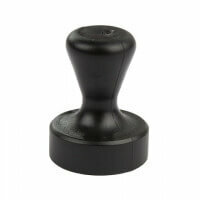 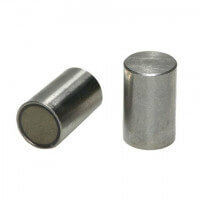 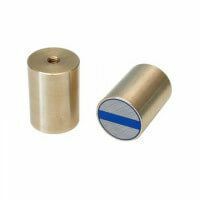 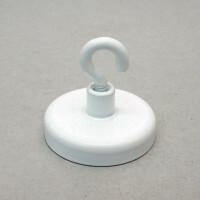 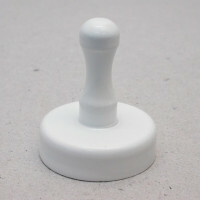 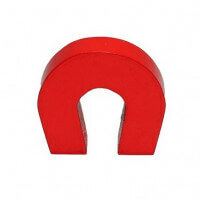 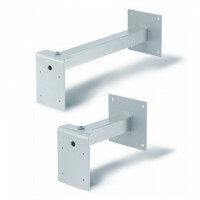 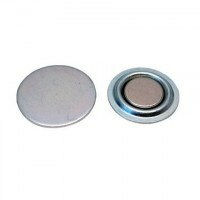 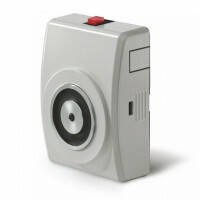 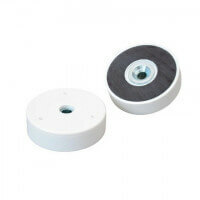 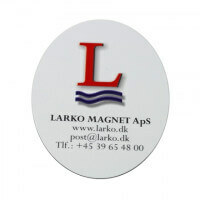 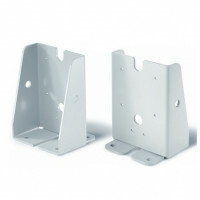 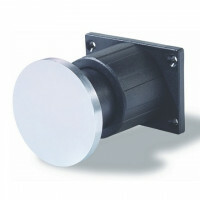 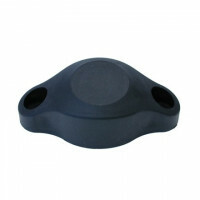 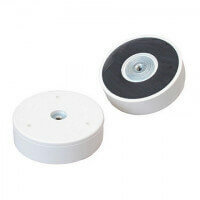 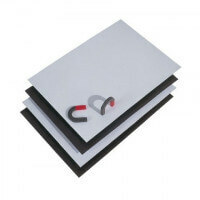 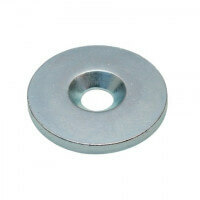 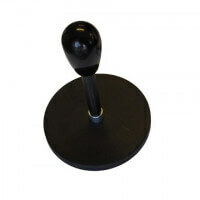 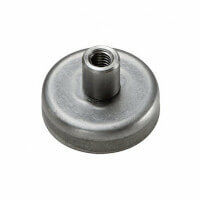 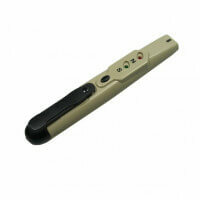 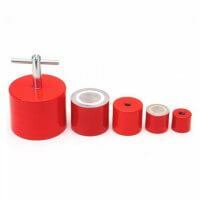 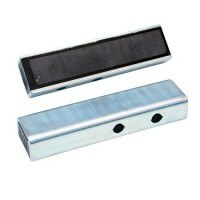 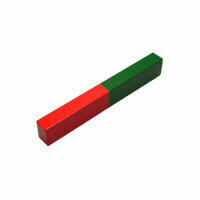 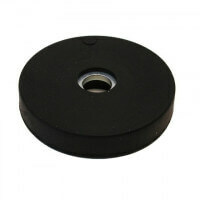 See also the other versions of our magnetic door catches – Type B and door catch Type D.